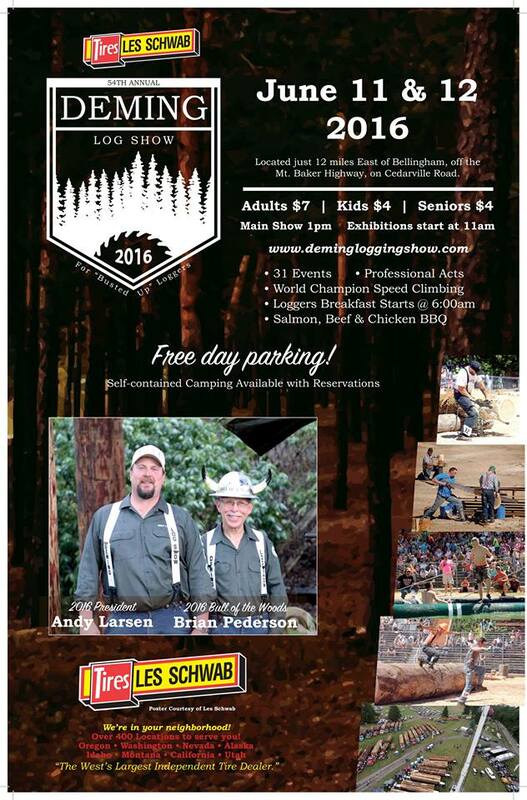 Log Show weekend is here! 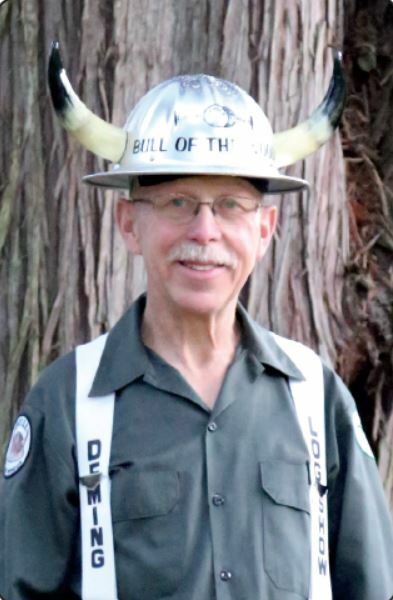 We will be offering one more pre-sale before the show Friday, June 10th from 4:00-5:30pm at the Shirt Shack. Shirt Sales will open back up Saturday morning at 9am. 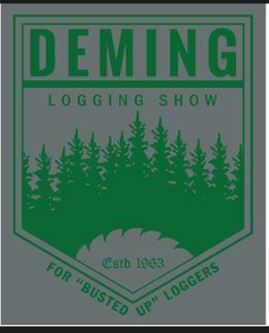 Thanks for your support of the Deming Logging Show!